Have you heard? 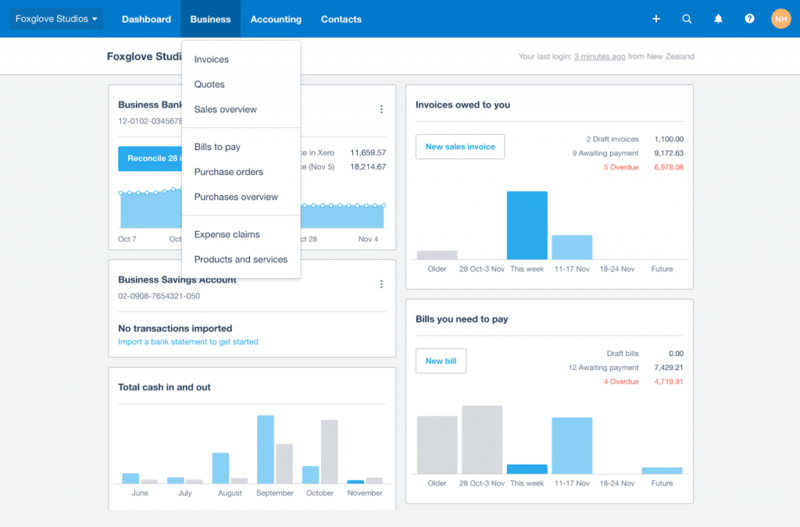 Xero are changing their navigation bar! 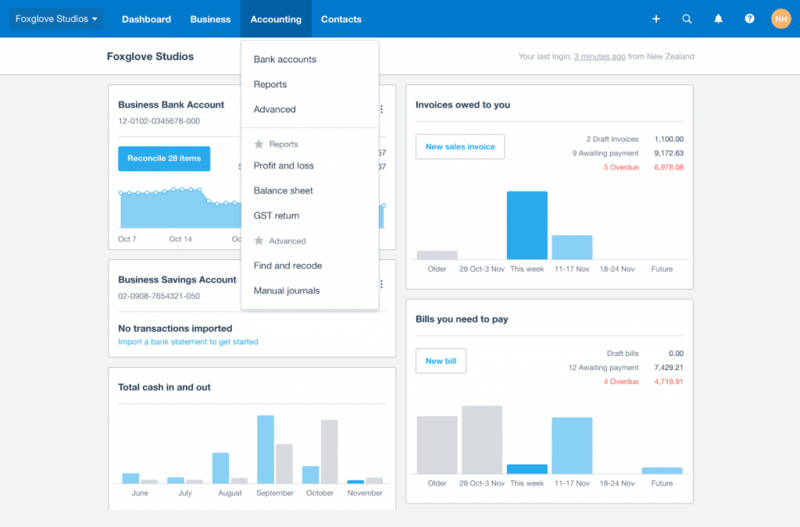 Why have Xero changed the navigation bar? To make it faster and simpler for you to find the tools you need. It means by the end of November when you go to use Xero, the items that you would normally use are no longer in the same place. To read Xero’s update click here. 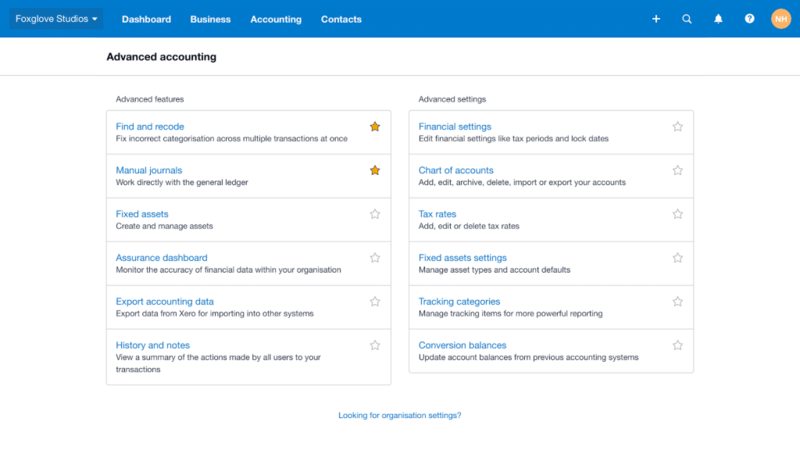 The biggest change with the navigation bar is that business and accounting tools have been separated, making it easier for you to find what you need. The most obvious change is that business and accounting tools have been separated, making it easier for you to find what you need. Each user can set their own favourites by selecting any of the options in the Advanced accounting settings. Now is the perfect time to get a Xero fresher training session booked in. Our qualified and experienced Xero trainers are ready to show you how the new navigation tool bar works so you can still work efficiently and effectively. Book your Xero refresher training by clicking here.